Do you guys have more awesome music like this on youtube? 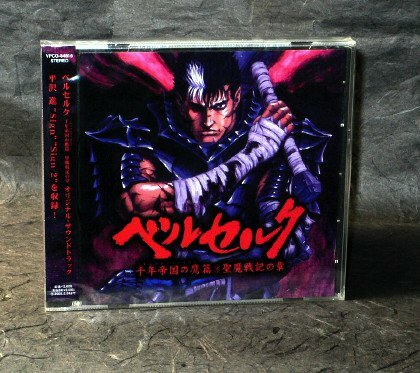 Have you tried searching for "awesome music of berserk" on Youtube? You could try that, or "Susumu Hirasawa Berserk", I think both will give you similar results. Good luck! https://www.youtube.com/watch?v=9ZU3ULZdYaY < Haunting tune, very ethereal also as the description states. https://www.youtube.com/watch?v=IrOliVhbBo8 < The chorus is phenomenal, very grandiose and epic. Definitely something which qualifies as awesome in my book. https://www.youtube.com/watch?v=nES08Yxaa5Y&list=PLMVv8DV9luQTklbszKjlGOfGF0GcopYhz&index=32 < Although it's not as grandiose as the other tracks on my list, it does it's job really well at getting you pumped for a minor confrontation. And that should be about it. You got any more good ones? https://www.youtube.com/watch?v=-_-59f9mgfM < This one is pretty good, it has noticeable similarities with Forces 2 but has a more slower and more calming melody. Hirasawa's voice is soothing. https://www.youtube.com/watch?v=gV26zIE0130 < Very good, you can picture a full scale war with this song. https://www.youtube.com/watch?v=A5MJYPioVVg < Quite a chilling song, a comment from the video states "When I listen to this song I feel like I almost understand what it's like to wear that armor." And that's about everything I pretty much know excluding the well known tracks, such as Forces,Murder and Fear. I did that too! 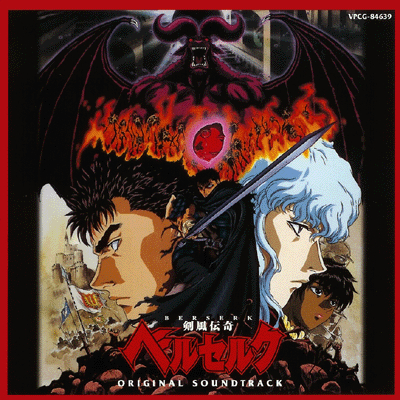 Your Berserk music noob hype are kinda rubbing off on me here! Instead of only going for the very best ones, may I suggest, getting the entirety of the various OSTs, as I did myself back then. They're all filled with great tracks, dude. If you really like Susumu's stuff I can suggest the rest of his music as well. I must echo Hanma_Baki's words in urging anyone who likes Susumu Hirasawa's Berserk music to buy the CDs instead of downloading the music off of YouTube. Supporting the artist matters and in this day and age, buying an album isn't a big deal. On that note, Hirasawa just announced a new Berserk album that collects his recent songs for the 2016 anime alongside rearranged versions of the classics. See here for more info. I don't know if I'd call this 'awesome' exactly, but I was playing the PS2 game recently when this one track really stood out to me. 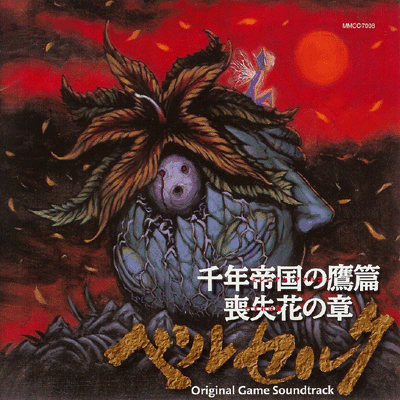 It's a shame there isn't any discussion on the video itself since I find this song to be incredibly atmospheric, as I listen to it I can't help but imagine the misery the Enoch villagers must face every day of their lives, and the bleak harshness of Berserk's world in general, especially for those who don't possess the same willpower as Guts. If there was one song I'd listen to while reading the manga, this would be it.